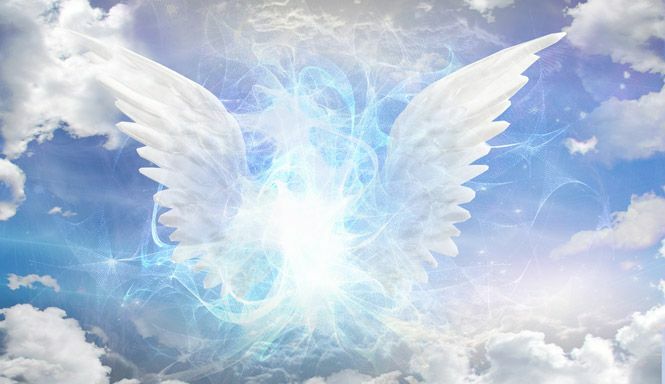 What is Angel Guidance and Illumination? Angels are always around you. They know you intimately and wish only the best outcome for the lessons you've chosen to learn in this lifetime. In these individual sessions, connect to the angelic realm for guidance on that which matters to you most. Receive insights that will illuminate your path and help you move forward, adding to the wisdom of your soul. Confirmation of the archangels who are with you. Cord cutting to unhealthy relationships. Awareness of patterns that no longer serve you. Greater acceptance of your uniqueness, plus clearer understanding of your special contribution in this lifetime and the value that brings to our world. Suggestions for next steps, or ideas to reflect upon before taking the next steps, when adapting your life to become all that you dream it can be. In all things, we have choice. And in all decisions, the angels are present to assist you, enlighten you, and encourage your authenticity. Come experience their participation in your life and the feeling of an illuminated heart.